(TibetanReview.net, Sep08, 2016) – Tibet’s exiled spiritual leader, the Dalai Lama, will visit the European Parliament in Strasbourg and inaugurate the Seventh Tibet Support Groups Conference in Brussels during his ongoing 18-day tour of Belgium, France and Poland beginning Sep 7. The tour will also see him give public talks and religious teachings as well as take part in inter-faith dialogues. The Tibetan spiritual leader’s tour began in Brussels where on Sep 8 he inaugurated the Tibet Support Groups Conference on Sep 8 at the St. Louis University. No details about the conference have been officially published yet. The Dalai Lama’s other programs in Brussels will include a Mind & Life Conference over Sep 9-11 in the Bozar Centre, a public talk and an audience for Tibetans on Sep 11 afternoon in the Brussels Expo. He will also hold an Interfaith Dialogue on Sep 12 morning at the University of Louvain. The Dalai Lama will next visit Paris where over Sep 13-14 he will hold an interfaith dialogue on Respect & Tolerance and give a public talk on The Need to Preserve Tibetan Language Civilization at INALCO, besides meeting with the Tibetan public. 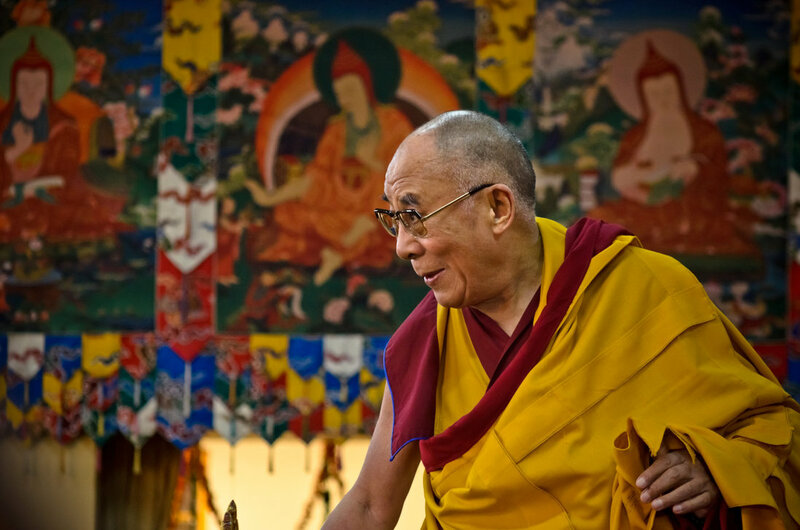 Over Sep 15-19, the Dalai Lama will visit another French City, namely Strasbourg, where he will visit the European Parliament, address students under a program organised by the Mayor of Strasbourg, take part in a 16th Body & Mind Conference, and give religious Teachings. The Dalai Lama’s next itinerary takes him to the Polish city of Wroclaw where he will remain over Sep 21-22, although his programs have not been announced yet. He will be back on Dharamshala, India, on Sep 23.